Enkore finally drops, 'Libra Scale' !! 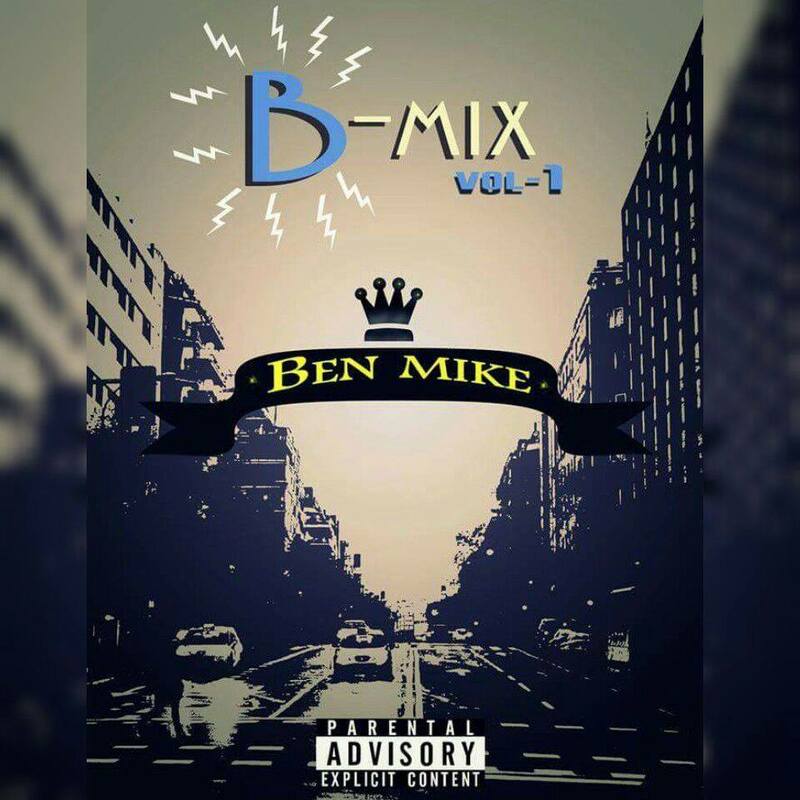 “B-Mix Vol 1” is an experimental mixtape by Ben Mike who’s from the city of Pearls, Hyderabad. Bringing his own vibe into the picture and representing the Hip Hop scene in his town. The mixtape is a package of old school and trap including an EDM vibe too. The songs are remade by Ben in his own style and that’s how the name B-Mix came into existence. There might be a part 2 in the future as he wants to keep the vibe going. Inspired by artists like Lil Wayne, Eminem, 50 Cent, Skrillex etc.